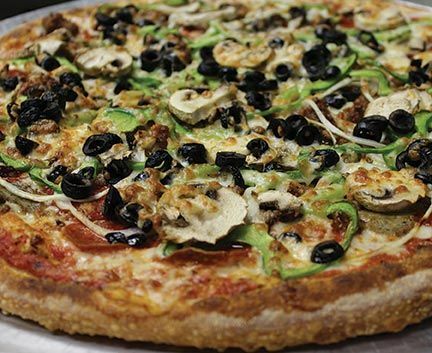 Offering various house made crusts: traditional hand tossed, thin crust and thick Sicilian. Build your own pizza or choose from Local Legend Pizzas. 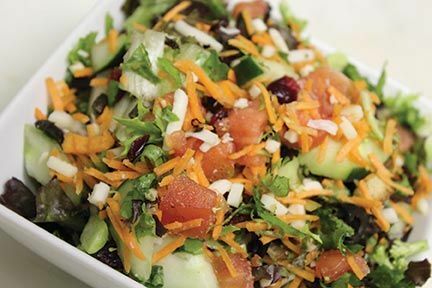 The Create-Your-Own-Chopped Salad has over 40 different items to choose from. Specialty subs include a Philly cheesesteak that makes Pat & Geno jealous, a secret recipe meatball sub, all served on Amoroso rolls. 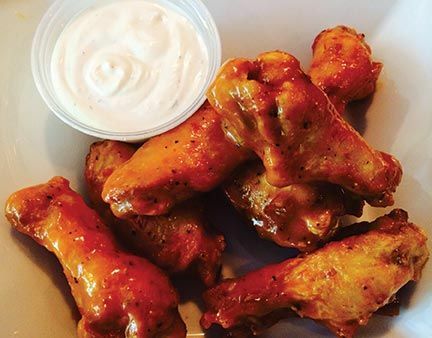 Dine In, Takeout and Island Wide Delivery. Beer and wine. Mon-Sat 11:30 till Midnight, Sun 4pm till Midnight. 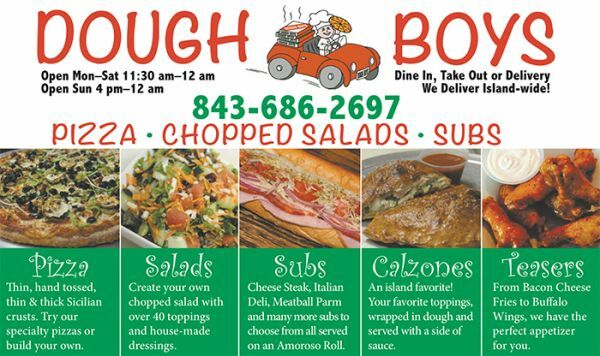 For a complete menu visit www.DoughBoysHHI.com.